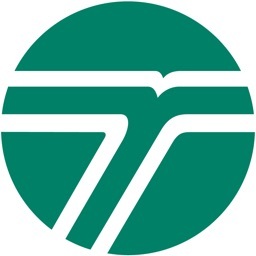 Washington State Traveler information provide by The Washington State Department of Transportation. 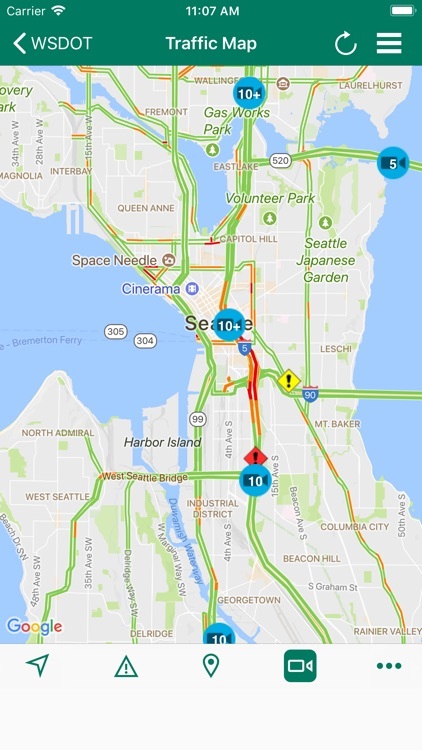 • Traffic Map with statewide traffic cameras and travel alerts. 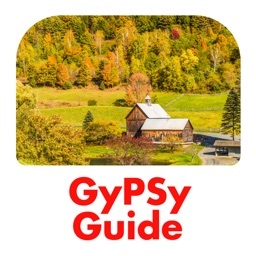 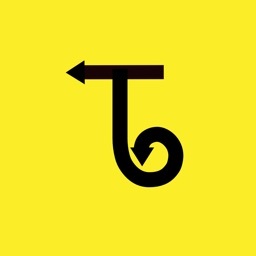 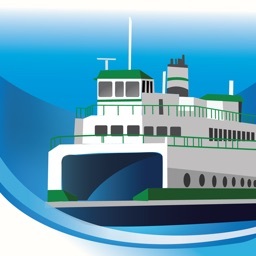 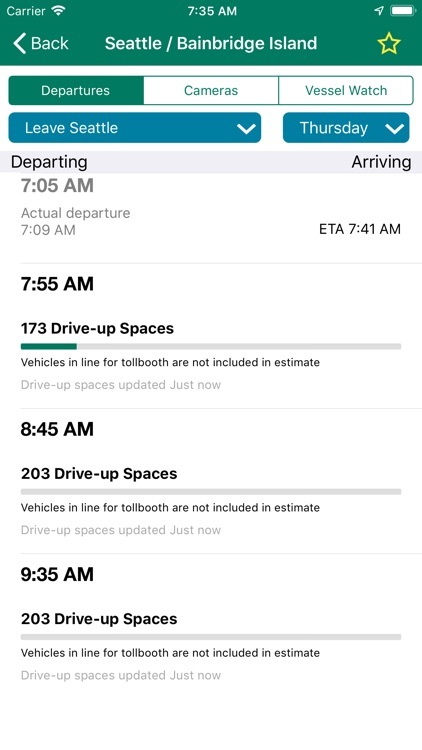 • Ferry schedules, alerts, and real-time ferry locations. 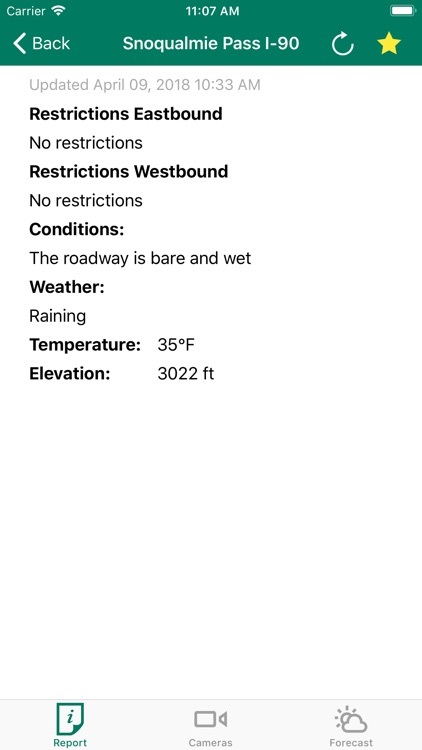 • Mountain pass conditions and weather reports. 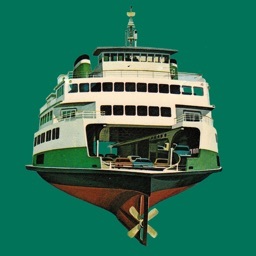 • WSDOT Social media feeds for the latest news. 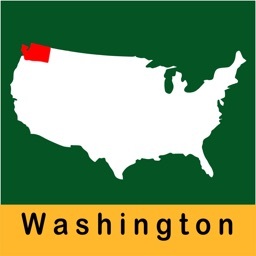 • Washington State toll rates. 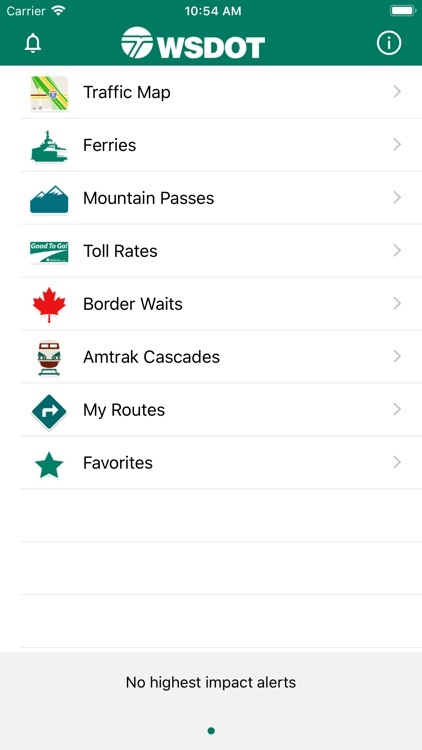 • Northbound and Southbound Canadian Border Waits. 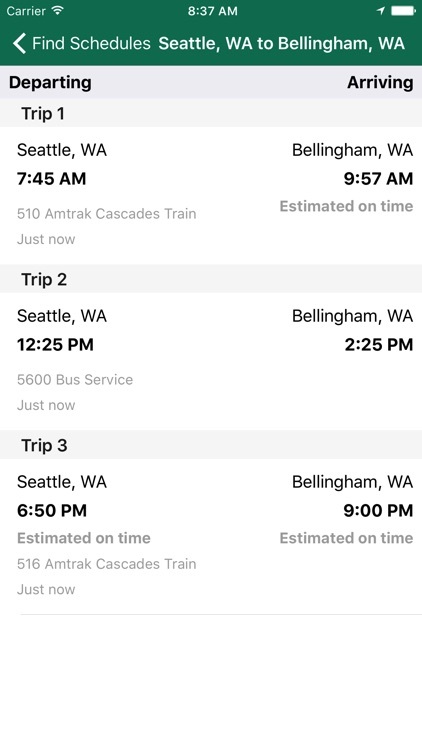 • Amtrak Cascades Train Schedules.